Based out of our offices in Bangkok and Yangon, our multinational senior management team comprises both European and ASEAN expatriates supported by local discipline specialists and technical staff who are all highly qualified chartered professionals with distinguished track records in the fields of environmental, social, health, safety and risk management. Our team have worked on a number of major and high profile ASEAN projects and have authored articles and papers for international publications and presented at technical conferences and seminars worldwide. Our cumulative experience and our commitment to quality, innovation, sustainability and added value means our clients can be confident that our services will exceed their expectations. 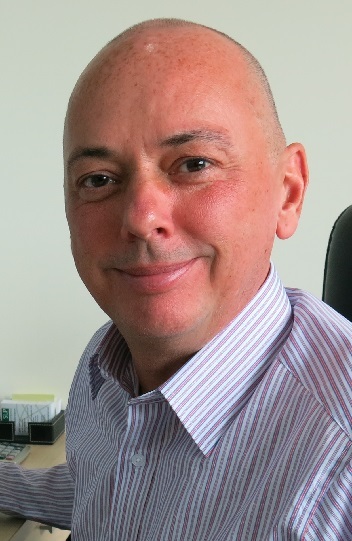 Steve is a Chartered Environmentalist and recognised environmental and social safeguards specialist with over twenty years’ experience providing a diverse range of environmental, social and occupational health and safety consultancy and advisory services across a broad range of sectors and international jurisdictions. He has been instrumental to the successful delivery of numerous challenging and high profile projects including the sustainable regeneration of the 2.5 sq. km London 2012 Olympic Park site and managing complex multi-disciplinary environmental and social impact assessment and mitigation projects in remote frontier locations within the least developed countries of South East Asia. Prior to co-founding SLP Environmental Steve was Head of Land Quality at Atkins Global Steve was responsible for a business unit with a yearly revenue stream of US$10million and the Line Management of sixty technical staff across a range of disciplines and grades. Steve is a founding partner at SLP Environmental; an award winning ASEAN consulting company providing premium quality environmental, social and health and safety consultancy and advisory services throughout the South East Asian (SEA) region. He is a firm proponent of technical excellence and environmentally and socially responsible development, and his aspiration is to provide innovative, cost effective and sustainable solutions that both deliver his clients objectives and benefit the natural environment and local communities. Steve has worked in three continents and combines internationally acquired expertise and experience with an in-depth understanding of ASEANs environmental policies, regulatory frameworks and cultural sensitivities. Steve has authored numerous articles and presented at conferences and seminars worldwide. Liz is a Chartered Environmentalist, Chartered Scientist and Member of the Chartered Institute of Water & Environmental Management with over sixteen years’ experience in the environmental consultancy sector across several jurisdictions in Asia and Europe. Liz is a fully qualified geologist and environmental scientist. 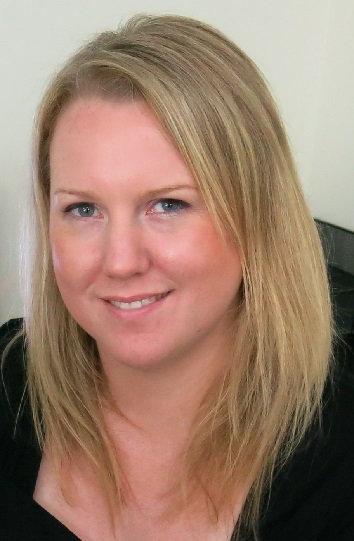 Liz is a founding partner of SLP Environmental with primary responsibility for the management and delivery of SLP Environmental’s environmental due diligence, environmental management and mergers and acquisitions (M&A) support services for single sites to complex multi-country deals. Liz has worked extensively with a diverse client base including oil & gas, industrial, commercial, private equity, venture capitalists, financiers, property and other corporate sector clients delivering robust commercial and technical advice to support business transactions and client operations across Europe and the ASEAN territories. Liz also has extensive experience in managing and delivering major multi-disciplinary infrastructure, urban regeneration and environmental improvement schemes. Aung is a Senior Social Scientist and Regulatory Affairs specialist for SLP Environmental. He is educated to Master’s degree level from Universities in both Myanmar and the USA. He has worked for a number of organisation’s including private companies, government aid agencies and NGO’s undertaking social, livelihood and economic research studies and assessments across Myanmar. His specialisms include determination of research methodologies, liaising with local communities and government agencies, undertaking stakeholder interviews and meetings, township & village data collection and statistical analysis. 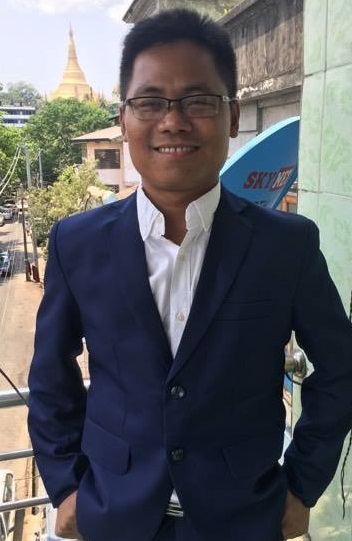 Aung was recently a member of the SLP Technical Assistance Team preparing the Environmental Impact Assessment Guidelines for Onshore and Offshore Oil & Gas Developments on behalf of the Ministry of Environmental Conservation and Forestry, Myanmar funded by the Norwegian Government. Aung has contributed to the successful delivery of several Environmental Impact Assessment and development projects across Myanmar including for the transportation, renewable energy, commodities and water sectors. Aung is also a specialist on local governance in Myanmar, particularly local administrative systems and legal frameworks, including the recently enacted ‘wards and village administrative law’ as well as regional governments’ functionality and how the General Administrative Department works in Myanmar’s overall administrative system. He is a local expert on good governance issues, having a good understanding of the relationship between the state and society in terms of policy making, and the roles of political parties and civil society organisation’s (CSOs). Dr. Lee is an Ecology & Biodiversity Specialist who graduated with a Bachelor of Science (BSc) in Biology from The National University of Laos (Lao), a Master of Science (MSc) in Natural Resource Management from the Asian Institute of Technology, Thailand and a PhD in Conservation Biology from Suranaree University of Technology, Thailand. He is also an IUCN Member SSG/PSG. Dr. Lee specializes in Biodiversity, Terrestrial and Aquatic Ecology and Natural Resource Management. 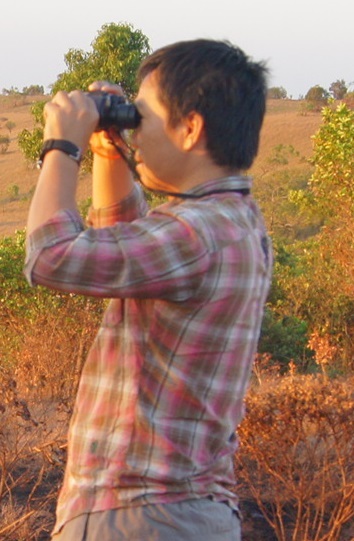 He has designed and led numerous Ecological Baseline Surveys across a variety of habitats and jurisdictions throughout ASEAN including detailed studies in Lao (Laos), Thailand, Cambodia, Myanmar (Burma) & Vietnam. He has worked on numerous projects funded by international donor agencies including the ADB, World Bank and UNDP and his work with SLP Environmental has been to the IFC 2012 Performance Standards. Dr. Lee has also worked with numerous NGO’s such as the Wildlife Conservation Society, IUCN and Birdlife International. His particular interests include formulating options for the integration of biodiversity safeguards into the project design stage and identifying the best strategies to mitigate and manage the ecological impacts of projects on the natural environment. He has several long term projects focused on gibbon conservation, climate change impacts on the wetlands of the Lower Mekong Basin, climate change adaptation and the fostering of community-based approaches to forest, wildlife and protected area management. Alberto graduated from Miriam College Graduate School, Quezon City, Philippines with a Master of Science Degree (MSc) in Environmental Studies. 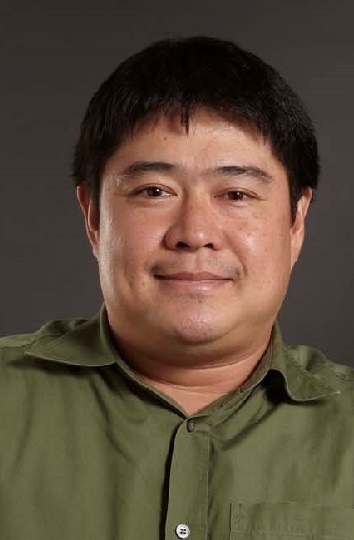 He has more than 20 years project experience in disciplines ranging from Environmental Site Assessment (ESA), Environmental Impact Assessment (EIA), Social Impact Assessment (SIA), Renewable Energy and Climate Change Adaptation garnered from his time spent working in both the USA and the Philippines. Albertos has a strong background in EIA and renewable energy projects and has prepared numerous EIAs for projects across a range of sectors from renewables through to mining projects. Alberto also has comprehensive Phase 1 and Phase 2 Environmental Site Assessment experience having completed over 200 ESA assessments for the real estate and industrial sectors and is equally comfortable working to ISO 14015, ASTM E1527-13 and E1903-11 practice. Alberto’s experience and capabilities coupled with his in depth knowledge of the Philippines administrative systems and regulatory framework makes him an integral and valued senior member of SLP Environmental’s Assessment and Management team in the Philippines.